Cakes are needed at so many special events in your life. Why not learn the secrets and use those skills to create cakes that are the envy of all? Cake decorating can be your new hobby. Learn how to decorate a small cake in this demonstration from professional cake decorator, Liz Larson. Are you just getting started or are you an expert? 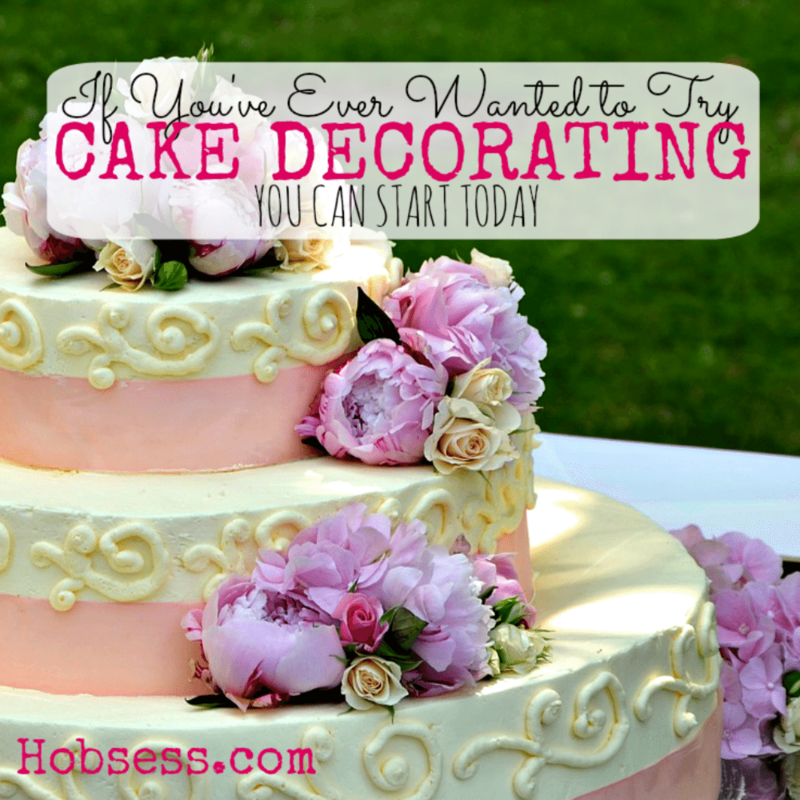 Get involved with others who share your interest and/or passion in cake decorating. Join the Cakes We Bake community! Go to this Cake Decorating Board, click “Follow Board” and then help us make this the best board on Pinterest! Follow Hobsess (Rev Crouse)’s board Cake Decorating (FOOD/DRINK) on Pinterest.